Hi! 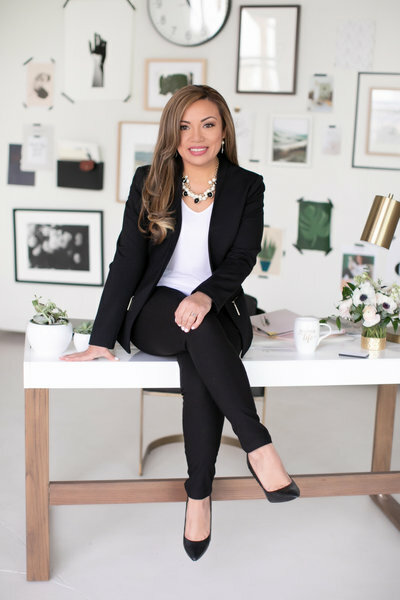 Welcome to the Erika Sandoval Events Blog! 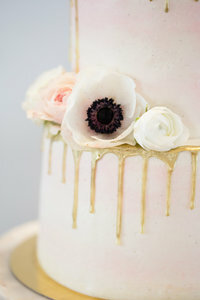 Erika Sandoval Event Planning & Design specializes in bespoke weddings and events in Colorado! Here you will find our most recent work, tips and tricks, design ideas and more! 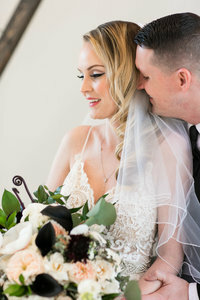 Erika Sandoval Events is a full service wedding and special event planning boutique in Denver, Colorado.